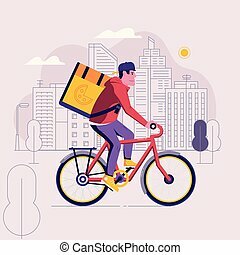 Delivery man postman courier post. 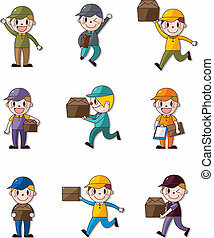 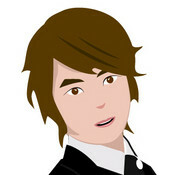 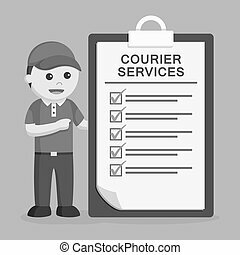 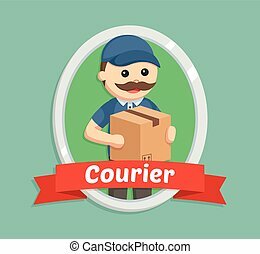 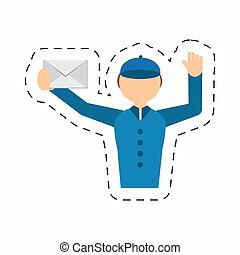 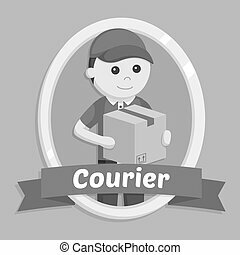 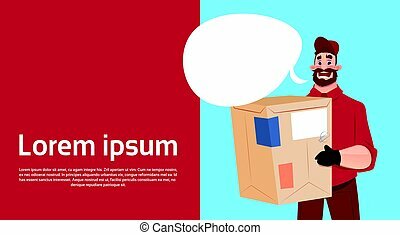 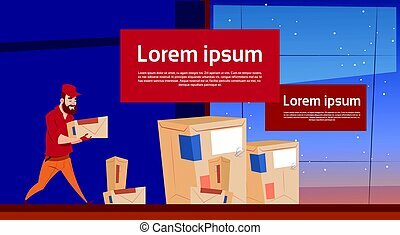 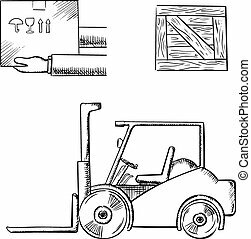 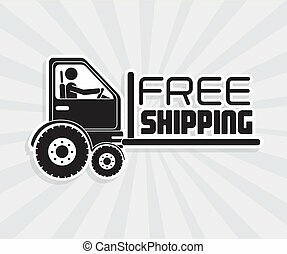 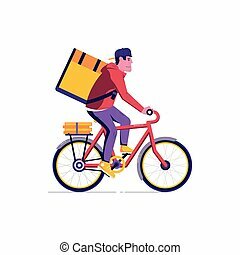 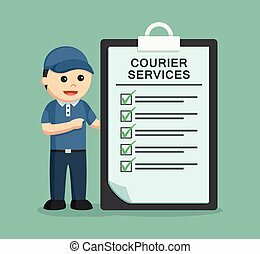 A set of pictogram representing various type of delivery man and courier services. 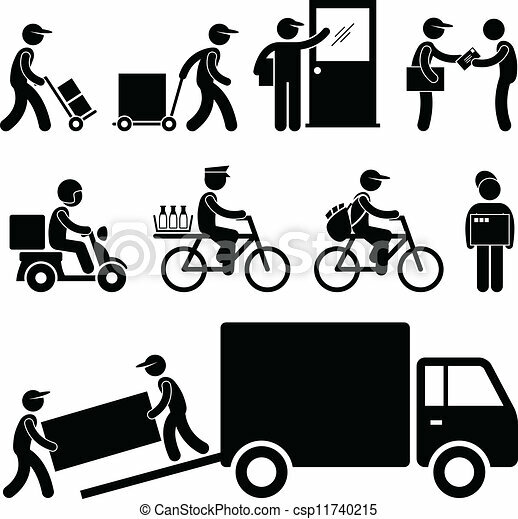 A set of pictogram representing various type of delivery man and courier services.